Are you ready to make your dog more professional? More courageous, endurant and strong? 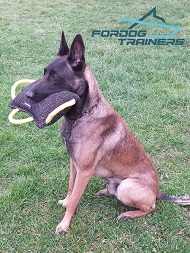 Try this carefully designed and handcrafted Pro Dog Bite Pillow for training young and adult dogs and you will be able to see what your four-legged defender is worth of. Durable and friendly materials, comfy for holding handles, replaceable jute cover - everything that characterizes top graded dog gear is now in one item. 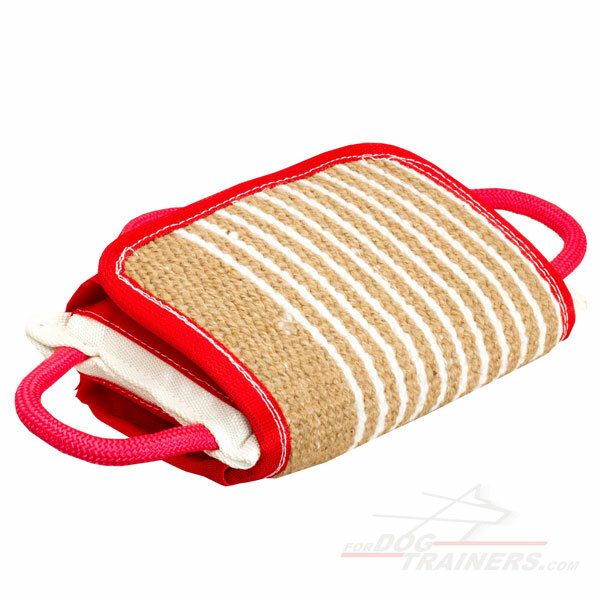 If your dog is ready for more serious types of training, then this Training Dog Bite Pillow will become your real helper at this stage. 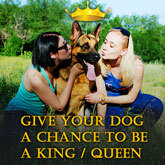 It helps young and adult dogs become more skillful, precise and strong when biting. After such basic bite training your pet will get ready for biting a sleeve in the future. It has enough space for dogs to bite that is also very important for a person who holds the pillow. 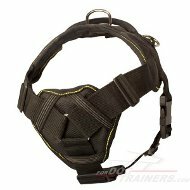 With such a dog gear you will be able to avoid accidental bites and train your dog without fear. 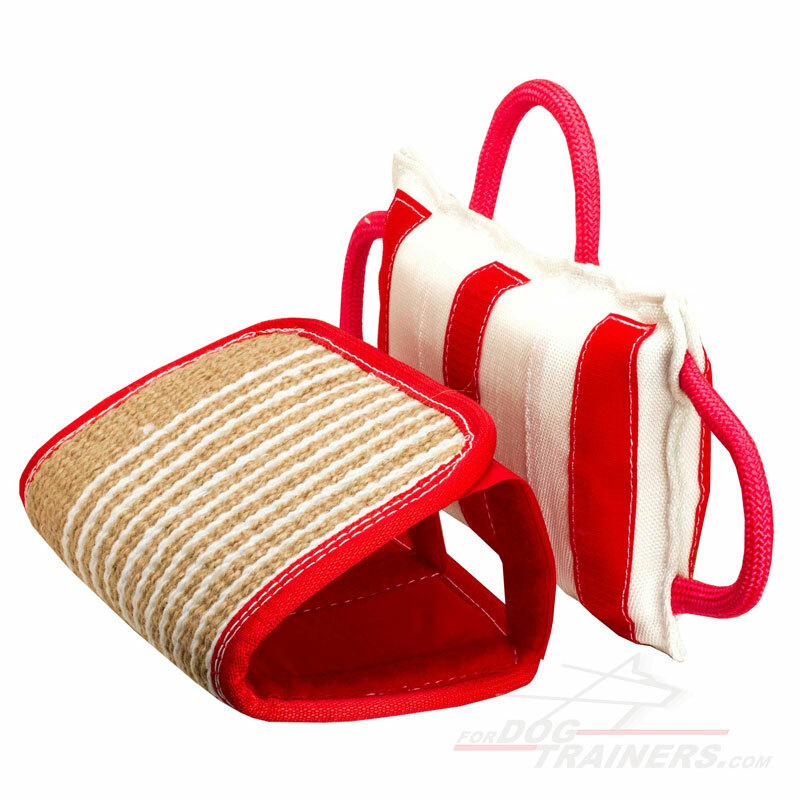 There are also 3 durable handles that help you to hold the pillow when your dog attacks and tries to tear it apart. Due to them, you will be able to hold it either with two or one hand. 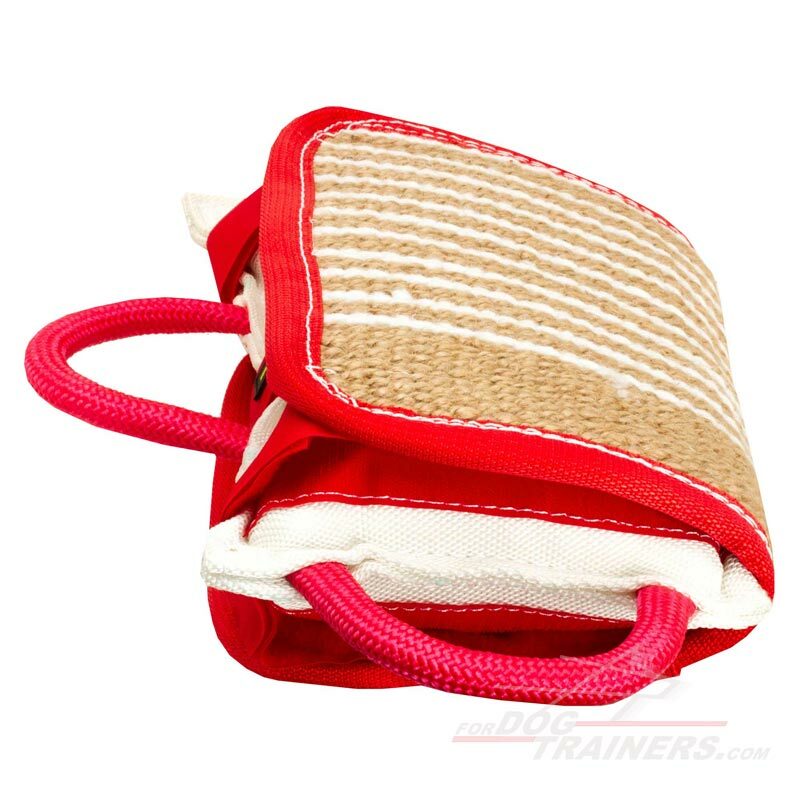 The handles are carefully stitched and will be able to endure heavy load and pulling. Good news for those who have already started training their dogs to bite dog supplies made of jute. Due to the jute cover your dog will not reject biting the pillow. Moreover, being rather strong material, bite pillow itself is protected from wear-and-tear. This product will serve you for a long time and will save your money because you don't have to buy a new pillow each time. 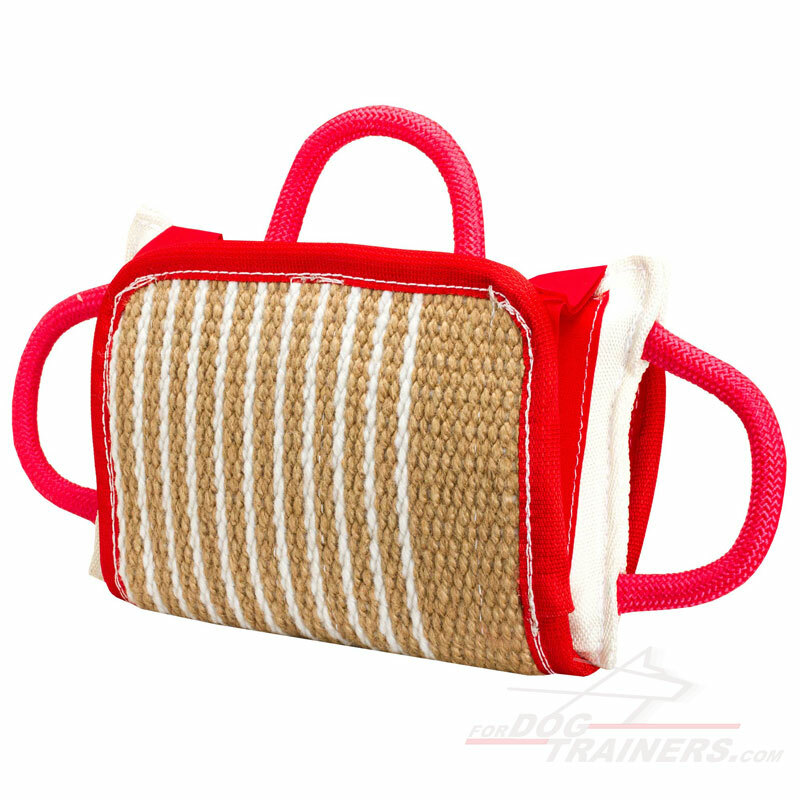 Just order a new cover (french linen or jute one) and continue to enjoy training with your dog. Or order additional cover at once. Thus, you will save your money and time. 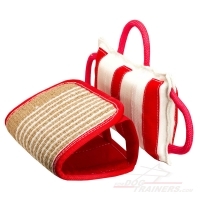 If you are planning to train your dog with Dog Bite Sleeve, then this Durable Dog Bite Pillow will become a perfect ground and preliminary step on the way to the top results in training of your dog.